The business analytics , intelligence, and reporting features you get from Micromind Axolon aren’t just for big companies, they are for you—no matter what type of business you run and what is your size. More importantly, they’re for your people—connecting them with each other and to the exact information they need to be most effective.Axolon ERP software analysis makes it possible to easily integrate data from different sources and to create a self-service analysis environment, that allows users to run.It helps companies gain perspective on their business operations. The term business intelligence encompasses the process of transforming unstructured business data from any internal source into reportable datasets and visualizing that data into graphs and tables that expose valuable insights. 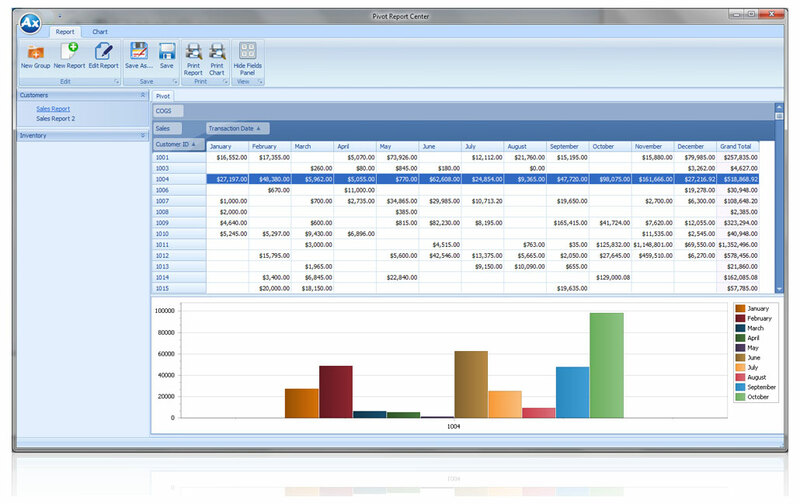 This software often creates automated reports and dashboards that can be deployed to end users, as well as non-technical user interfaces for business users to slice and dice data on their own and preform ad hoc reporting. Our report contains analysis and insights to help you select the best Intelligence software. The report aggregates data from hundreds of reviews from real users to provide insights about solutions and help buyers find the best option for your organization.The report includes the Grid as well as a breakdown of data from several sources, including user input and social networks. What are the best performing products last year? Which model of a product moved faster? Which vehicle used more fuel?